Leaf from Heads of Illustrious Persons of Great Britain, comprising of an engraving of Francis Russel, verso. Layout: Copper engraving printed on thick, eighteenth paper. Originally published in London : J. & P. Knapton, 1740. 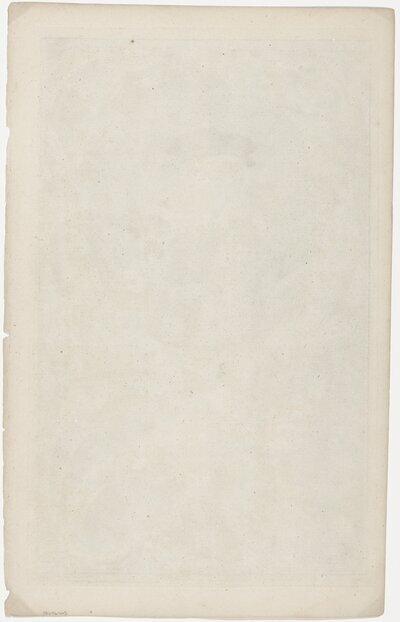 1 leaf (printed on verso only) ; 41 cm. Bedford, Francis Russell, Earl of, 1593-1641. Early printed books -- 18th century. Engraving, Dutch -- 18th century. Send Comment about Leaf from Heads of Illustrious Persons of Great Britain, comprising of an engraving of Francis Russel, verso.